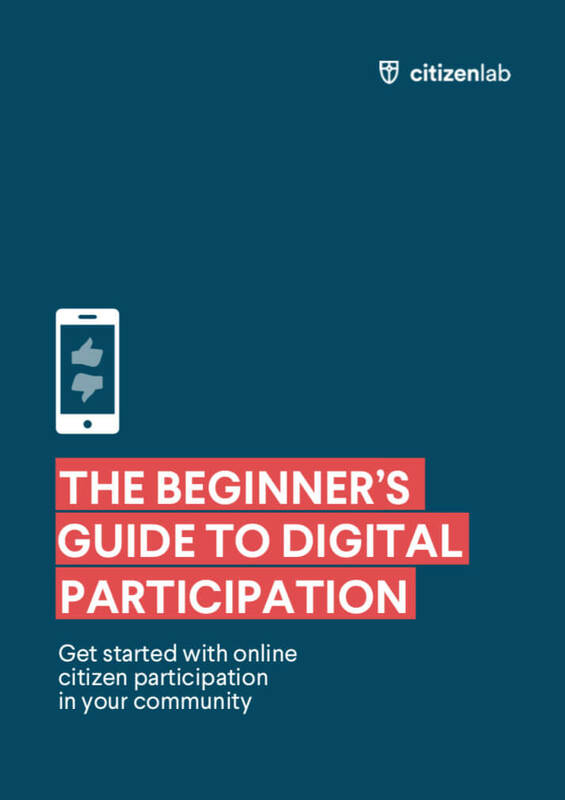 Brushing up on civic tech and digital democracy while you’re on the bus, doing groceries or even running your 5k? All hail to podcasts! We carry a goldmine of information in our pockets at all times, and a podcast is the most accessible, low-effort way to stay on top of things. But where do you start? How do you separate the grain from the chaff? No worries – we’ll take it from here. Welcome to our ultimate podcast selection! This list is updated regularly, so you’ll always have access to the newest, hottest podcasts in the realm of citizen participation and civic tech — and the classics, too. Civic Tech chat is all about harnessing the power of civic tech and exploring how technology improves public services. Covering everything from open data, civic entrepreneurship to internet privacy, this podcast is sure to make the cogwheels turn. The way governments interact with their citizens has drastically changed in the last decades, and will continue to evolve in the near future. This podcast discusses how new, state-of-the-art technologies like AI can improve citizens’ quality of life. What will the next 2 to 3 years bring in terms of predictive technologies, trust, taxation and social services? You’re about to find out! Another podcast analysing how technology might affect politics in the upcoming years. And its scope is quite broad, as well, so there’s something there for everyone! This series has episodes on fake news, smart homes, blockchains and bitcoins and so much more thrilling data-talk. Cities get “smarter” every single day and attempt to solve issues in the realms of efficiency, sustainability or security through smart tech solutions. This podcast series discusses how different stakeholders in the Smart City can collaborate to create safer, more sustainable and more pleasant cities of tomorrow. Democracy has always been a work in progress, and though it has definitely proven its worth, it’s also often critiqued. In this podcast, host Andrew Keen invites international experts and prominent thinkers in the field to discuss how democracy can face its many threats, and what democracy will look like in the future. MakeTechHuman focuses its episodes on the advancement of innovative technologies and how they will impact human behaviour. This podcast deals with on the future potential of Smart Cities and the consequences of the introduction of 5G data. They discuss the changes that will occur in social infrastructure and urban actions. Finally, the impact the advances will have on the health sector are also discussed. Knightcities is a series of podcasts based on interviews by Carol Coletta with different civic innovators around the United States. In the latest episode, number 56, they discuss the website CityObservatory, which contains data about what makes cities successful. Joe Cortright, an economist invited as guest speaker, explains the concept of “the neighbourhood effect” as well. 8. The Responsive City: Engaging Communities through Data Smart Governance, Harvard University. In this podcast, Harvard Kennedy School Professor Stephen Goldsmith and Visiting Professor Susan Crawford discuss their new book ‘The Responsive City‘. The Responsive City is a guide to civic engagement and governance in the digital age, which will help leaders link important breakthroughs in technology and big data analytics with age-old lessons on how small-group community’s input create more agile, competitive, and economically resilient cities. They argue that data empowers communities and officials, in order to create a more transparent, responsive and cost-effective government. This set of podcasts discusses global travel trends. This episode focuses on more efficient bike-share programs, how wise cities set aside politics for transportation progress, and the ways contactless payments make everything easier for tourists. They argue that cycling is the best means of transportation, as it requires no energy and doesn’t release any carbon emission. More and more cities are implementing bike-sharing schemes and start facilitating transportation for tourists and locals. The Urbanist creates their podcasts with the help of an influential audience of city mayors, urban planners and architects. This is Monocle’s guide to making better cities, through for example new technology, state-of-the-art subways or compact apartments. This week’s episode is the report from Resite, a two-day conference in Prague that aims to tackle one of the biggest challenges for modern cities: migration. Experts, policymakers and many more are involved in order to understand how cities in Europe and beyond are standing up to the test. Even though migration isn’t new, it is now at the forefront of every political leader’s attention and also partly triggered the EU referendum in the UK: the Brexit. This Global Development podcast describes how innovative ways of collecting and using data can support developing countries in both implementing and monitoring the sustainable development goals. “Data is the new gold”, said Nnenna Nwakanma, Africa’s Regional Coordinator at the Worldwide Web Foundation. 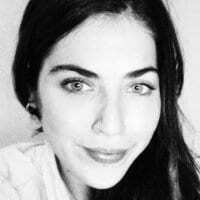 The host Mark Anderson reports from the Africa open data conference in Dar es Salaam, where delegates discussed how innovative methods of collecting data could spur the drive to meet the new global goals. Experts are convinced that data is going to play a vital part in tackling global issues, such as poverty, climate change and inequality. Harvard Kennedy School Professor Stephen Goldsmith, Director of the Data-Smart City Solutions Project at the Kennedy School’s Ash Center, describes how city and state governments can improve services to citizens by harnessing new technologies. He describes how the increased availability of emerging technologies results in a more engaged community, informed citizens and the data available to the government to make more informed decisions. Stephen Goldsmith also mentions the problems related to this open data and technologies advances with people fearing for their privacy. This podcast tackles the evolution of democracy in the US and how citizens can find back their place there, between politics and media. French and Italian nationalities, born and raised in Belgium. Studied at University College London, I consider myself a true European. Passion for Natural Sciences, management and entrepreneurship. Globetrotter, swimmer and a food enthusiast.